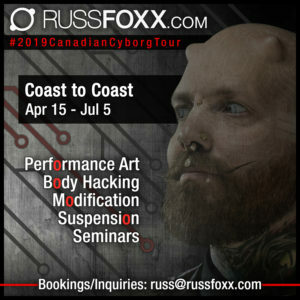 Today we are going to pay a visit to Aperture Body Adornment Piercing Studio in Moncton, NB and then head to Montreal, QC! Also, we just received a new batch of silicone from Steve Haworth! 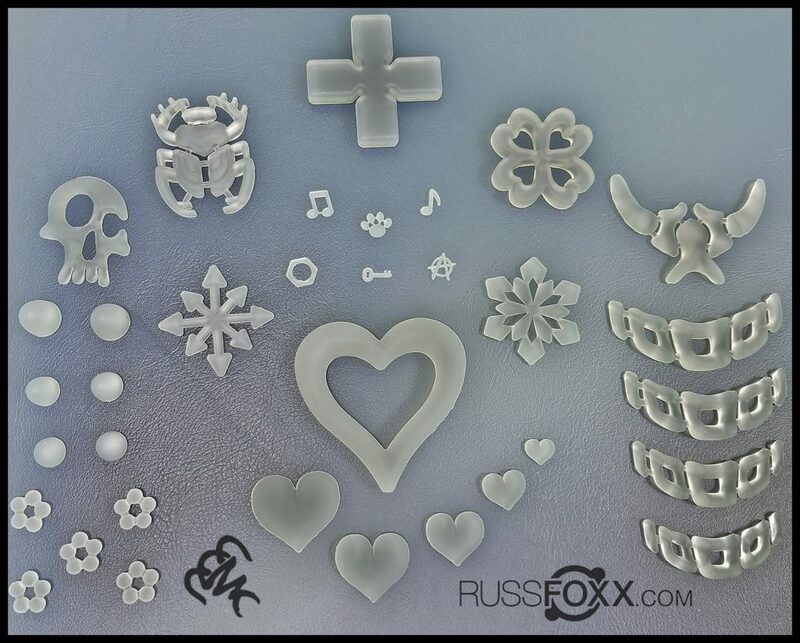 Email russ@russfoxx.com to give any of these pieces a new home! Email cellardoorcosmetictattoo@gmail.com for cosmetic tattoo bookings!